Winter weather is upon us, so it is time to start thinking of ways to protect your vehicle during the harsh winter months. We at California Car Cover have put together our list of recommended products for the best in winter storage and protection for your automobile. If your vehicle has to sit outside during the rainy and snowy seasons, then one of our custom fit California Car Covers is the best way to start. We have a variety of materials designed for protection from the elements. If you visit our website or give us a call, we can suggest the best material for the application. 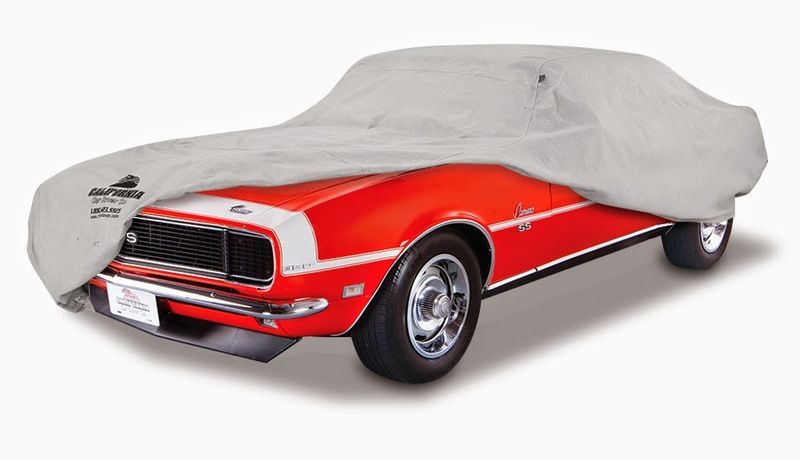 If you are just looking for an indoor car cover to keep the dust off your classic car until spring, we have some great materials for that as well. If moisture or damp air in your garage or work shop is an issue, then one of our Zerust storage bags just might be the solution. 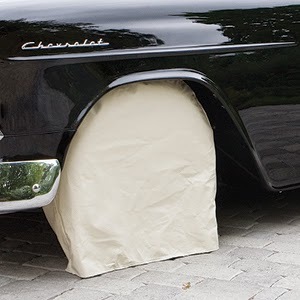 This storage bag prevents rust and corrosion inside your vehicle. Not going to drive your classic car or spare truck for the next few months? 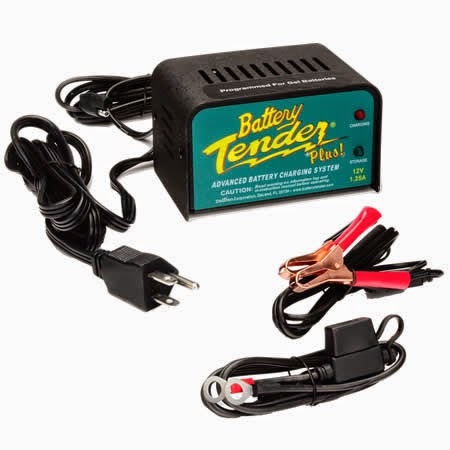 Our of our battery monitors, such as the classic Battery Tender Plus, will maintain power levels in your vehicle and prevent dead batteries. 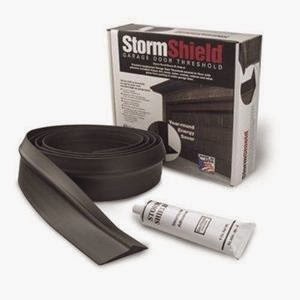 Keep the winter elements out of your garage with a Storm Shield Threshold Kit or bottom door seal. 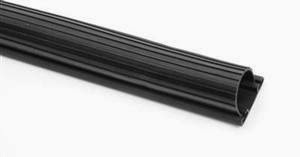 The threshold or bottom door seal kits will prevent water or dist from seeping into the garage when the weather changes. These products make sure your garage door has a nice even seal to protect your garage flooring. 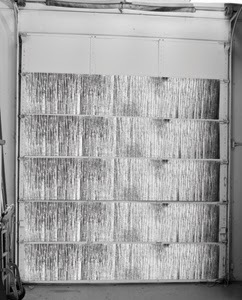 The easy to install Garage Door Insulation Kit will prevent extreme temperature fluctuation in the garage. The kit just need to be cut to fit and simply adheres to any standard aluminum garage door. 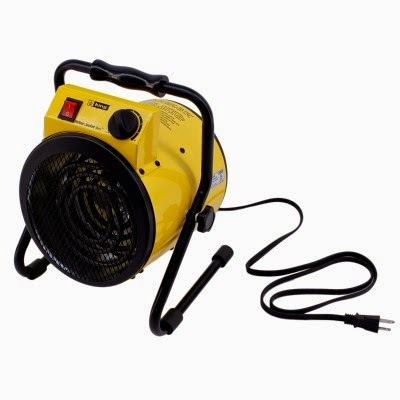 Stay toasty in the garage with the portable Yellow Jacket heater. This compact heater provides plenty of heat for your garage or workshop. 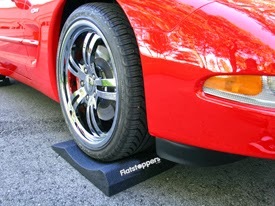 Race Ramps Flatstoppers prevent flat spotting of stored vehicle tires. Flatstoppers more evenly disperse weight on your tires to protect tires from flat spots and damage. They are an excellent product for any stored vehicle. If you and your car must be outside when there is rain or snow this winter, here are a few products that California Car Cover recommends to protect your vehicle. 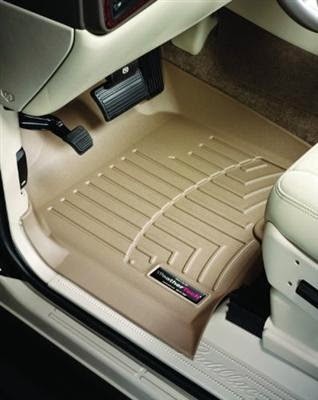 Weathertech Digital Fit floor mats are custom fit for your vehicle's year, make and model. These mats are molded to cover a maximum surface area inside of the vehicle to improve upon a vehicle's factory floor mats. 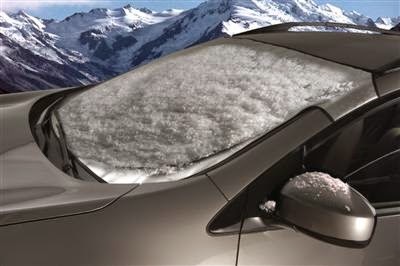 Snow and ice build up on the windshield can be a nuisance and safety concern. 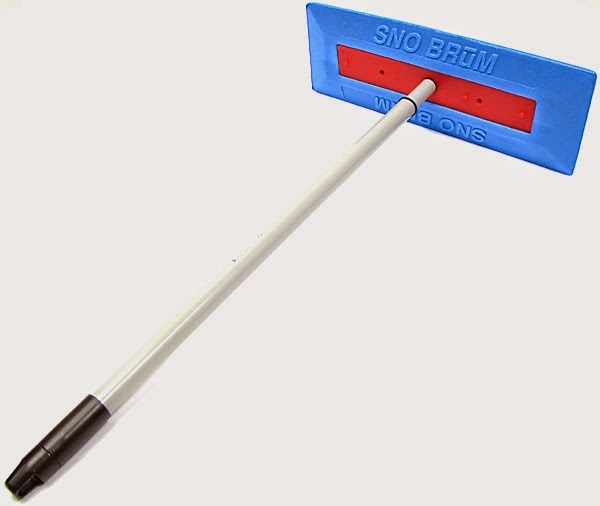 The Snow Shade and Snobrum products prevent and move snow or ice build up on your vehicle. The Snow Shade simply covers your front windshield, so snow can easily be removed. The foam padded Snobrum easily pushes snow off of your vehicle. Our California Tire Covers extend the life of the vehicle's wheels and tires. Our tire covers provide protection from the elements, such as sun, rain, snow or dirt. They are excellent for extended storage vehicles that must sit outside. Please call California Car Cover or visit our website for additional information on products seen here. California Car Cover is a mail-order/ e-commerce auto accessory company based in Southern California.